You are invited to participate in a Grants & Funding Masterclass. 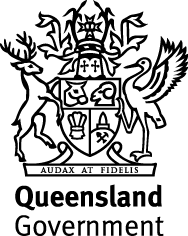 This is an opportunity for Advance Queensland grant applicants who were not successful in previous rounds. The half-day Masterclass workshop is aimed at improving your chances of success for future applications to Queensland and Federal Government grant programs and the content is also relevant for other capital raising activities and approaching major target customers.